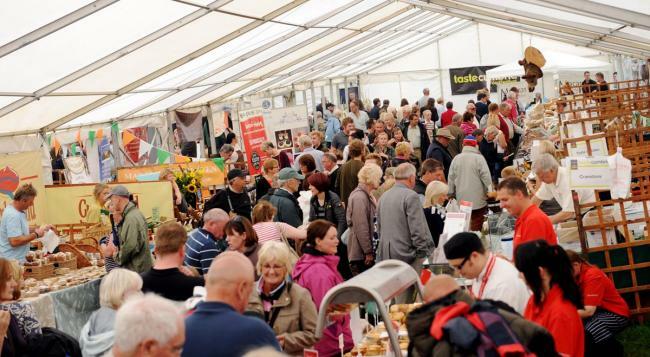 The 2019 Taste Cumbria festival takes place in Cockermouth on Saturday, 28 and Sunday, 29 September. The main event will include 80 stalls in the producers market on Main Street. In Market Place there will be the hot food court. There will also be a secret gin garden, demonstrations and masterclasses with some of Cumbria’s best chefs, and free town trails to help visitors explore.